Start taking classes at A Runner's Mind and other studios! They strive to help new and experienced runners get into gear that will keep them happy and healthy while promoting running and runners in the local Bay Area communities! They welcome runners of all abilities, speeds and distances and make sure you always have someone to run with. No matter how far you run or what age you are, they have various paces and distances that will work for you. 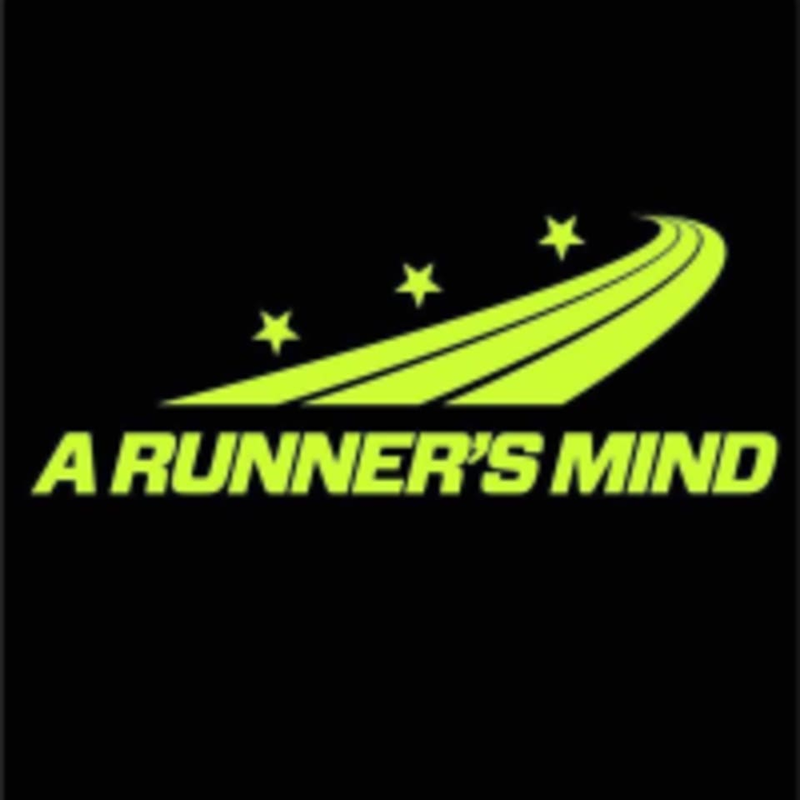 A Runner's Mind - Los Altos is located at 378 Main St., Los Altos, CA 94022.